GNC's Advanced Muscle Performance (AMP), Amplified Wheybolic Extreme 60 is a protein powder designed to increase muscle mass, recovery and strength. In my personal experience, I liked it. 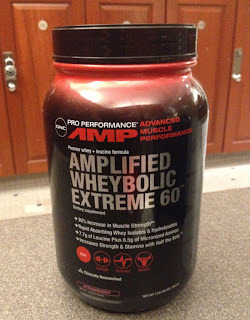 AMP (Amplified Wheybolic Extreme 60) helped me a lot with my recovery after hard intense workouts. But I didn't see a significant change on muscle mass, probably because I just tried a bottle of AMP Amplified Wheybolic Extreme for 2 weeks. (Most protein powders recommend to take the product for 3 months for best results). GNC's AMP is a little expensive. At $61.99 a 3lbs bottle or 17 servings (3 scoops) of 60 grams of protein. Directions: Take 1 serving (3 scoops) of GNC Advance Muscle Performance (AMP) Amplified Wheybolic Extreme 60 with 12 oz of water, 30 minutes after your workout. On non-training days take a serving of AMP first thing on the morning. In conclusion I liked GNC AMP, but it is costly. I will have to save money for my next bottle or find a similar, less expensive protein powder. I really like the Animal Brand. They make quality workout supplements. Like Animal Stak: Hard Gainers. After finishing my first 21 days cycle of Animal Stak: Hard Gainers, I went to the Vitamin Shoppe for a second bottle. 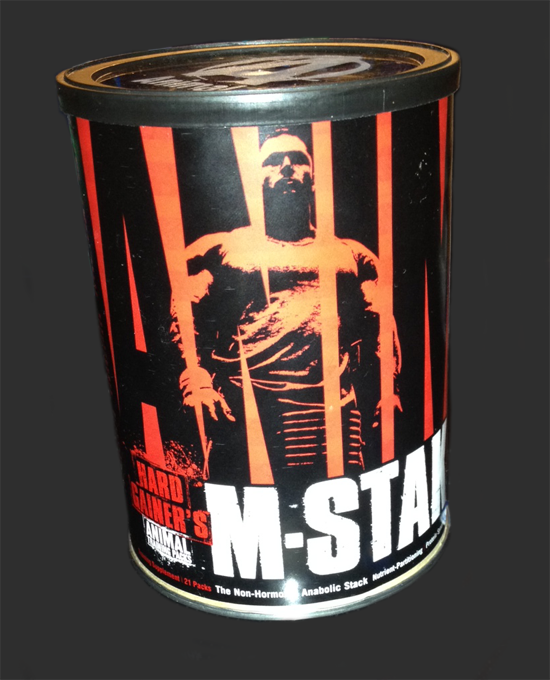 But I accidentally grabbed Animal Stak: Get Jacked! 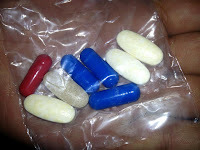 I found out about this after I opened the Animal Stak: Get Jacked bottle and got different color pills. I really wanted to try a second cycle of Animal Stak: Hard Gainers. 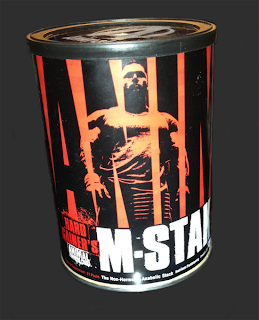 My first thoughts about Animal Stak: Get Jacked were negative. I didn't get that extra energy while taking it. I also didn't see any difference in muscle side or strength and some days I was really moody (Animal Stak: Get Jacked contains testosterone optimizers). On the last week of the cycle (14 days after using Animal Stak: Get Jacked) I notice an increase on muscle definition and strength. My friends noticed too. I still like Animal Stak: Hard Gainers better. Animal Stak: Hard Gainers didn't do it for me. MomentuM: Fruit Punch Pre-workout Powerhouse. I am going to be honest. If there were no Pre-workout supplements, I would probably do not exercise as often. Pre-workout supplements are a really important part of my gym routine. They give me the energy and motivations (when I see the super pumps) to workout hard. No matter your goal, Pre-workout supplements like MomentuM are a great addition to your routine. 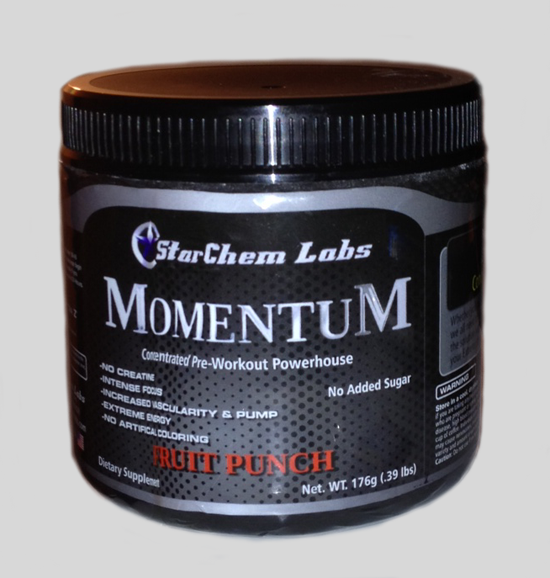 MomentuM by StarChem Labs is a great and less expensive alternative to Super Pump or N.O. Xplode. I see the same great effects as other more expensive brands without the negative side effects. MomentuM tastes good, taste like water base juice and without the medicine after taste. Each bottle yields to 40 servings (1 scoop on 8-10 oz of water). Directions: Take 1-2 scoops of Momentum with 4-8oz of cold water 30-45 minutes before a workout or exercise. To assess tolerance begin with 1/2 a scoop before consuming full dose, especially if you are sensative to stimulants. Do Not Exceed 2 Scoops in 24 Hours. I take a serving of Momentum pre-workout, after 10 minutes walking on the treadmill, I start feeling the effects. I like Momentum pre-workout very much, better than MP Assault and N.O. Xplode. I definitely recommend you to try Momentum.